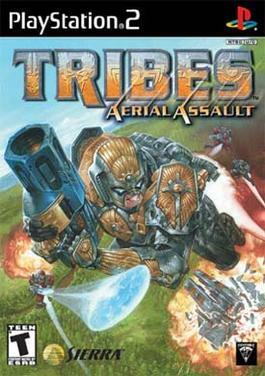 TRIBES: AERIAL ASSAULT: TAA Blast to the past. TAA Blast to the past. • TGT III (CTF): eT- | <EX>| .|EM|.